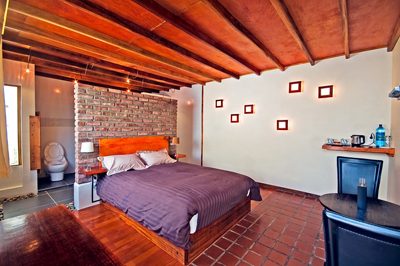 The place you will sleep in tonight have been built on the bases of an old house of Uyuni. 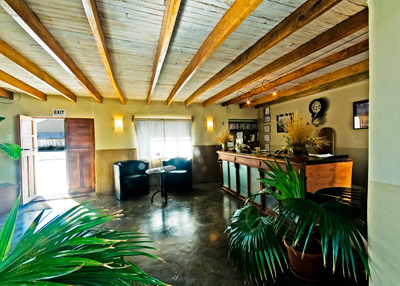 We renovated it to provide you with the highest possible comfort. The reception desk comes from an old library store. 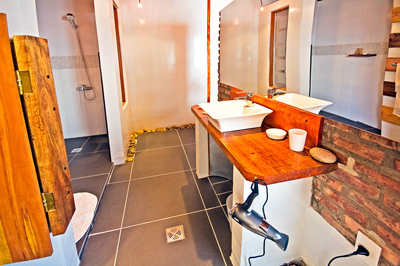 The wood on the floor is called Masaranduba and the one in the bathroom is called Itobao. Both woods come from the Bolivian Amazonia. 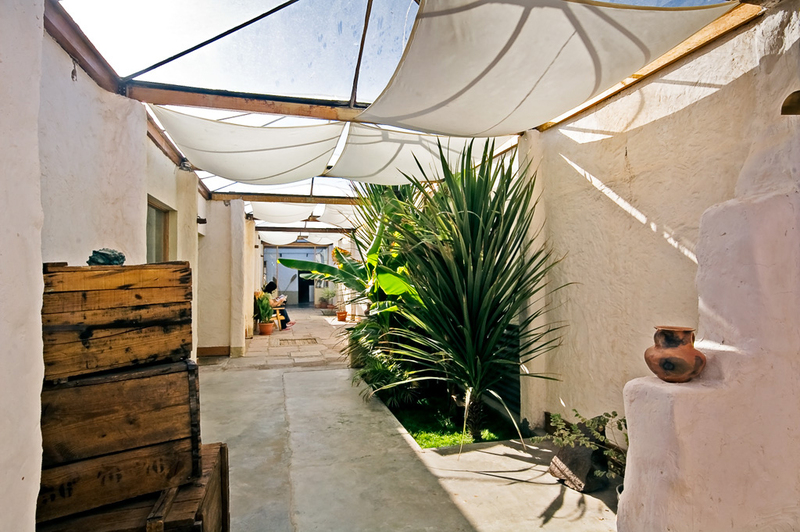 The furniture has been designed by Lucca from Gitano Urbano (www.gitanourbanobolivia.co). 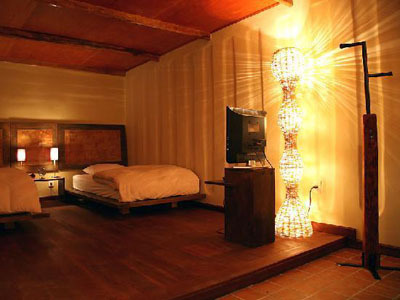 The leather of the tabourets and the bed heads comes from a factory in La Paz which export to the whole world. The plates have been especially designed and were handmade for La Petite Porte in a little village named Cliza (Cochabamba). Services: Private bathroom – 24h hot water – Internet – Central heating – DVD player in the room (more than 150 movies available) – Mineral water, kettle and teas in the room – A la carte breakfast.